A luxious hand treatment that helps polish your skin, giving it that extra shine. The scrub helps condition your skin, helping it feel more hydrated and moistured. 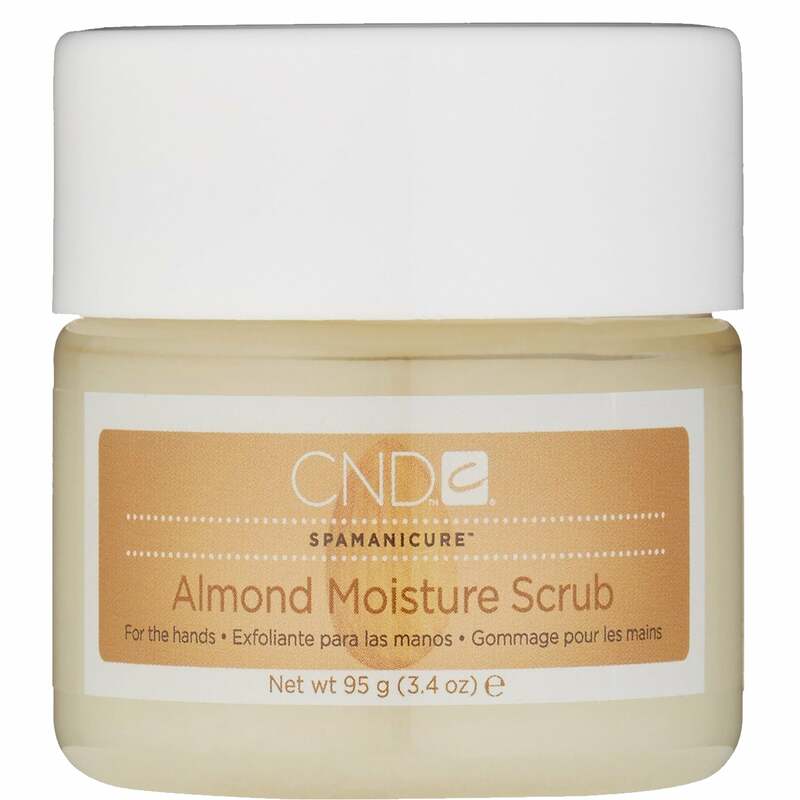 The scrub has a blend of mineral salts, refined sugar cane, jojoba soft-beads and sweet almond oil.